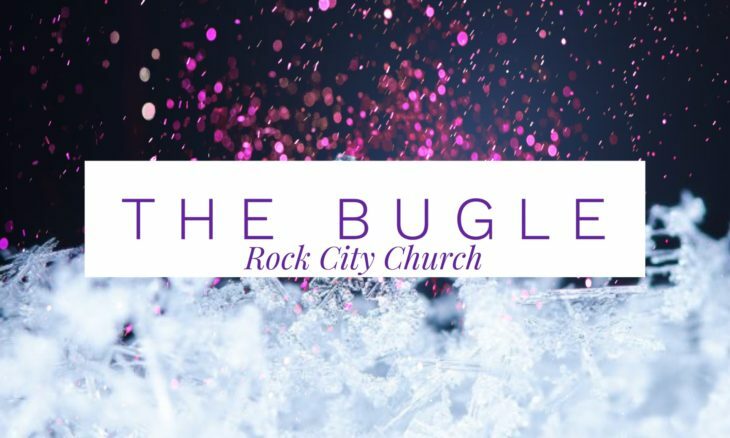 Home › The Bugle › Do You Lack Resources or Resourcefulness? This message is continued from The Bugle, our email newsletter. To receive The Bugle, enter your email address in the Subscribe box on this page! 2 Corinthians 9:8 AMP “And God is able to make all grace [every favor and earthly blessing] come in abundance to you, so that you may always [under all circumstances, regardless of the need] have complete sufficiency in everything [being completely self-sufficient in Him], and have an abundance for every good work and act of charity.” That means, no matter what the circumstance, good or bad, you are sufficient in Him. Not yourself! There is more to this message! You can view it on YouTube at this link! What Have You Done with What He Gave to You?